Expandable Conveyor Sections are a quick solution for in field line adjustments. Tweaks can be made in the field during installation of MatTop, TableTop or Belt conveyor systems. Nercon has designed and manufactured unique conveyor systems and conveyor equipment for all types of consumer-packaged goods since 1976. Our goal is to add value to each project that goes out the door, which is why Nercon focuses on one thing: conveyors. 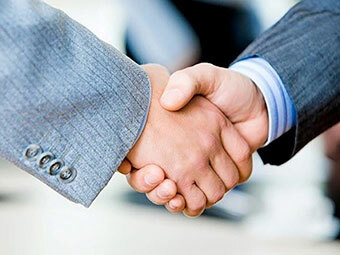 We’ve applied our years of experience to developing a comprehensive production process that starts with an initial concept and finishes with a solution that moves your products forward efficiently. Being focused on Always Moving, is a practice that not only moves product from point A to point B, but also keeps your projects and goals on time. "The team support you guys provide is just one of the many reasons we love to work with Nercon." Nercon's first-of-its-kind conveyor was designed specifically with sanitation in mind. All the features included in the Washdown Spiral make this a perfect conveyor system for CPGs running cases, jars, trays, pouches or cups in the food and beverage, health and beauty, household or pet food industries. 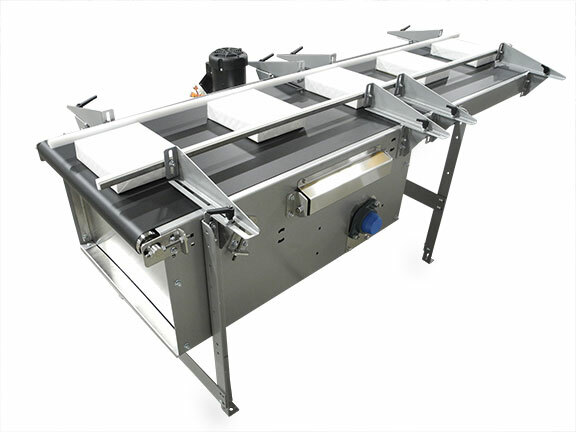 The conveyor Retractable Conveyor provides personnel, fork trucks and other moving equipment unrestricted movement through the production floor with a standard opening of 30". Where Your Conveyor Solutions Begin! 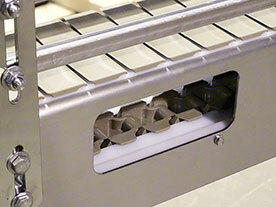 Nercon's tabletop conveyors are fully adaptable and can be designed for a variety of applications. These conveyor systems are time tested and built to meet production efficiencies and goals. MatTop conveyors provide long life and high impact resistance. These versatile conveyors handle flexible packaging, plastic containers, cartons, cases and bundles providing flexibility in package handling. Belted conveyors are the ideal solution where a higher degree of precision or smooth operation may be required. Our Regional Sales Managers are here to provide you the best service and answer all of your questions.